Mega Sale! 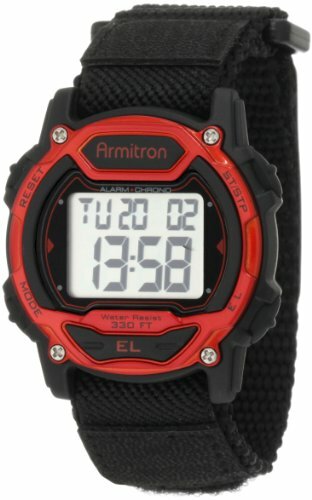 Save 26% on the Armitron Sport Unisex 457004RED Silver-Tone and Red Accented Chronograph Digital Watch by Armitron Sport at Kerinci. MPN: 45/7004RED. Hurry! Limited time offer. Offer valid only while supplies last.